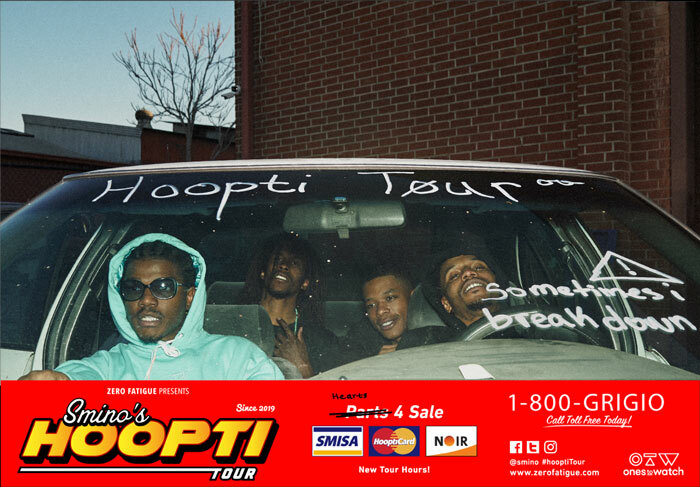 Smino Announces 'The Hoopti' Tour | RESPECT. This is dope: in lieu of his new album NOIR, St. Louis Smino has announced The Hoopti tour, which will see him kicking off dates in the UK this March before taking over North America. 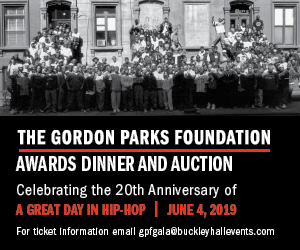 Check out the trailer and schedule below and pick up your tickets here.